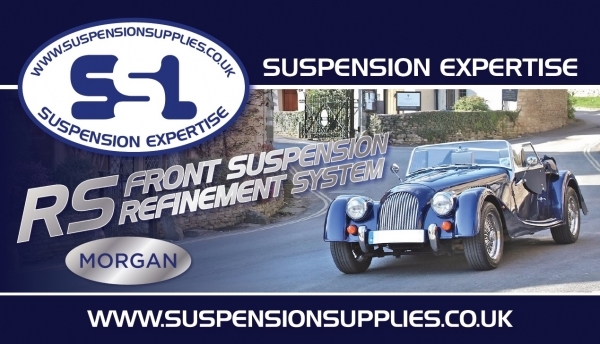 SUSPENSION SUPPLIES LTD have taken over from Suplex with the same designers, engineers and fabricators. 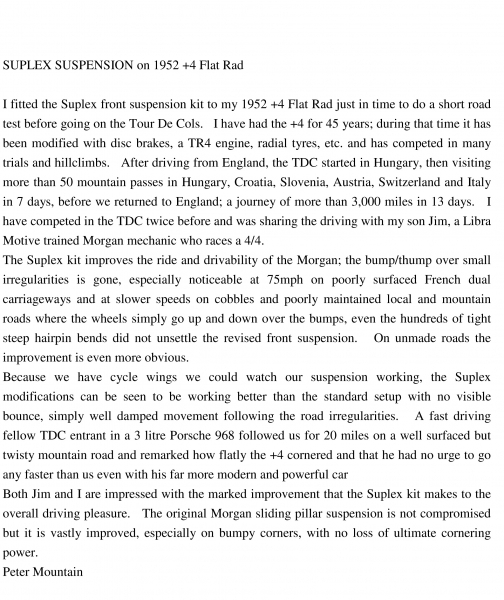 Every thing is exactly the same, except that we now use Spax adjustable dampers instead of Bilstein. 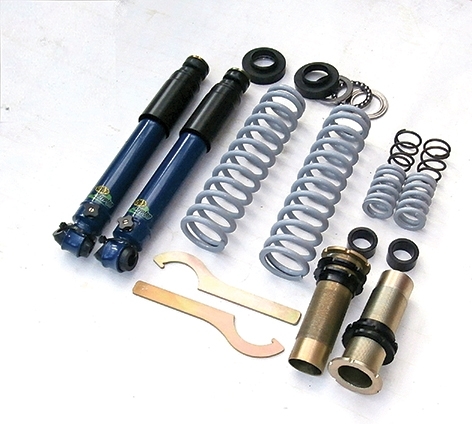 Spax on their softest setting (adjusting knob fully anticlockwise) are the same as the Bilstein setting, so if you want, you can make them stiffer. 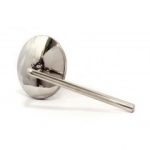 To get best results, also fit hard chrome king pins and spiral groove bronze bushes We can supply these from £143 extra. Cars between circa 2002 and 2005 used plastic bushes, and these need an oversize bronze bush.